Please note that the restaurant is only open upon reservation and if there are special events. If you wish to dine in the restaurant, please contact the property in advance. Our guests staying overnight can order special cottage menu or welcome packages. We have special events in our restaurant, where you can taste country food prepared from seasonal ingredients all originally from Forssa in the spirit of “slow food”. We like to keep the food pure and organic! Or how about having meeting or party in Hevossilta? We are happy to help you to organise an unforgettable event of your taste. Menus may be ordered in advance when reserving cottage. Chilled Welcome package is waiting for you at the cottage when your reservation begins. 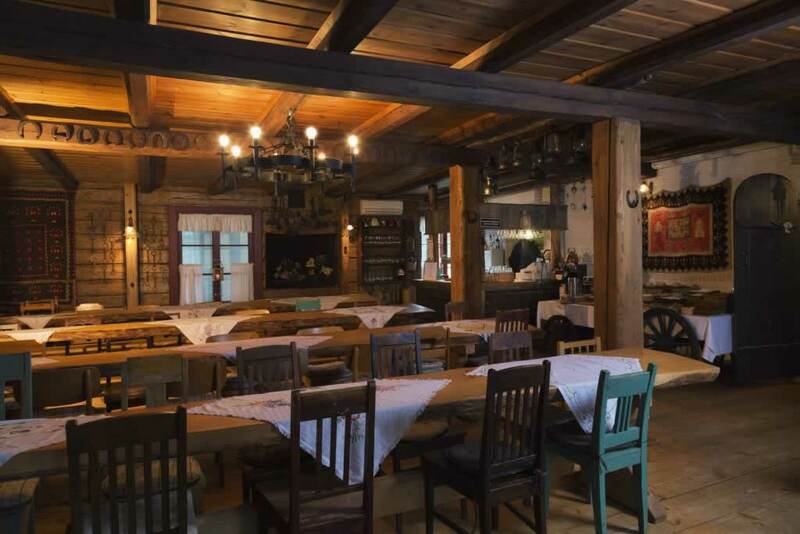 In Hevossilta you can hold unforgettable parties, weddings, birthdays, or business occasions. There is room in the stable café for 80 people and upstairs, the stable loft holds 150 people. 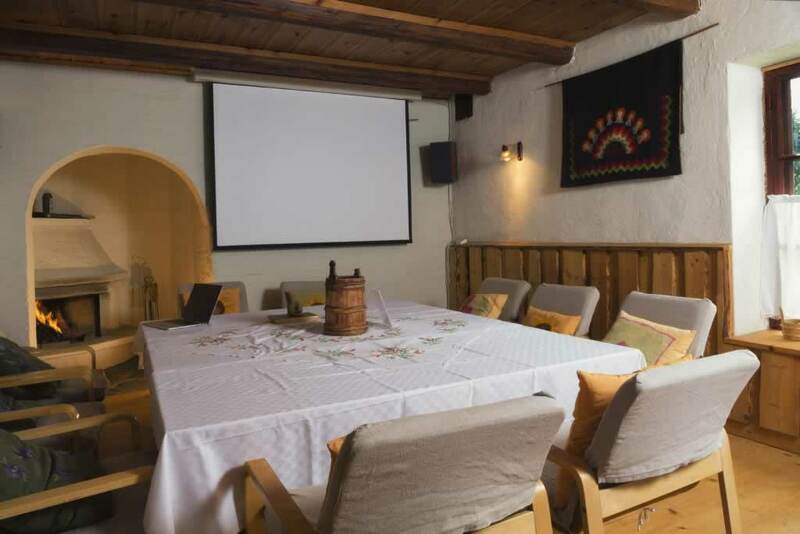 Smaller family parties and occasions can also be held in the Keinula croft and in the Sarkala party hall. A change in your environment is good for your thoughts, creativity and general productivity. What about if you lead your people to take a brave step into the past? Museum Estate Hevossilta definitely offers that different environment to hold meetings and theme days. It is better to order menu n advanced but it is possible to book upon arrival. If you are planning a meeting or party, we are happy to help you and give you an offer.